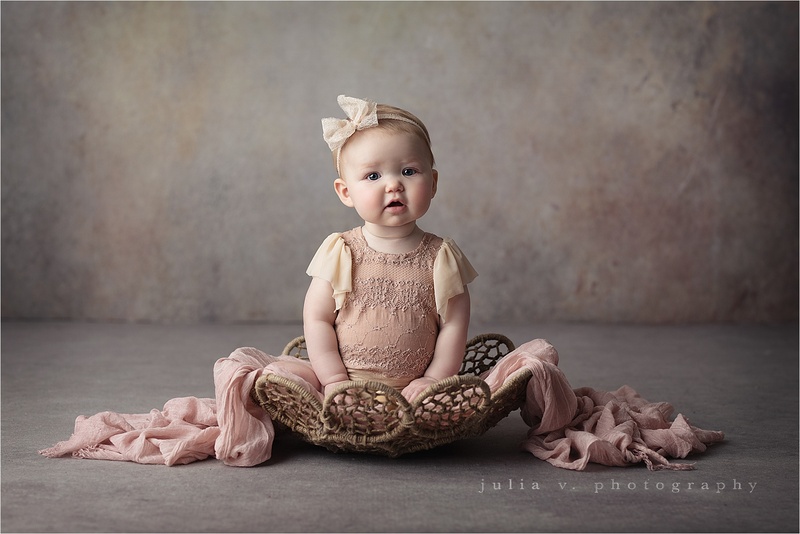 This adorable infant portrait by Julia V. Photography and shared with us by Intuition Backgrounds demonstrates the importance of having the right accessories and props. It’s easy to overdo it when it comes to props for portraits, but as you can see, adding simple elements - the basket, blanket, and hair tie - add the needed color and texture to give the portrait more interest and depth. 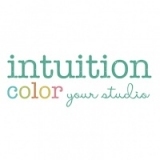 This content is © 2019 Intuition Backgrounds by Becky Gregory | All rights reserved.